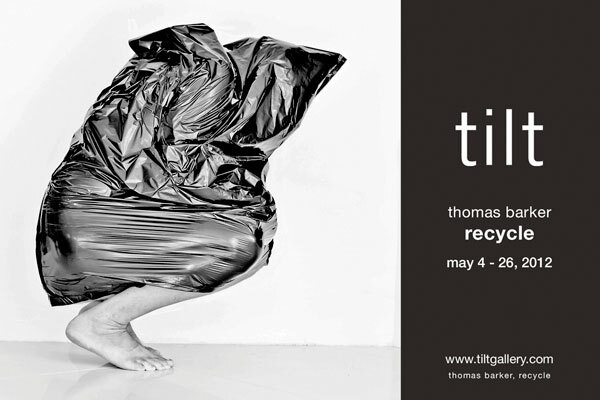 Thomas Barker creates photographs as a means of communication; to begin a dialogue with others as well as himself. His intention is to introduce imagery whose value can only be fully realized through the perception of the viewer. Giving voice to his own stories, while being cognizant of the stories the audience brings, his photographs transcend intellectual images of the world to include the observer as a participant. It is in this interaction that the image creates stories of life, intrigue and passion; bringing about questions of our values, esthetics, and what it means to be a participant in life. By the time he was forty he had volumes of negatives and no prints. For him, it didn’t really matter, it was the making of the image that was important. He studied design, painting and photography at Pratt Institute and The University of New Mexico. It is only now that his eye, the camera, and his existence have become one that he is willing to let others see, sometimes literally, completely unprotected and naked.